Showing results by author "Eric Langshur"
Imagine being less stressed, more focused, and happier every day of your life. 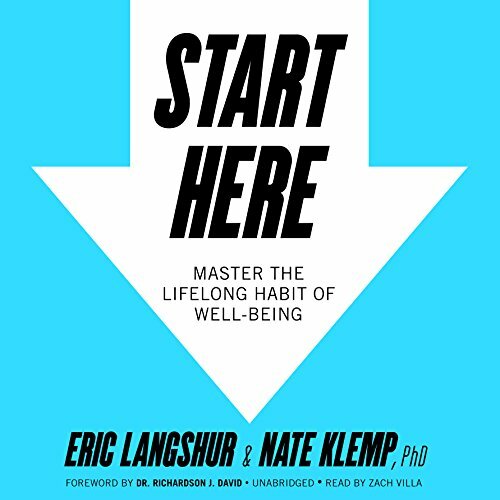 Start Here outlines a program designed to help you do just that by cross-training the skill of lifelong well-being. If given the choice, we would all choose to be less stressed, to feel happier, and to experience a more optimal state of well-being. So why are these outcomes so hard to achieve? The answer is quite simple: No one has taught us how.